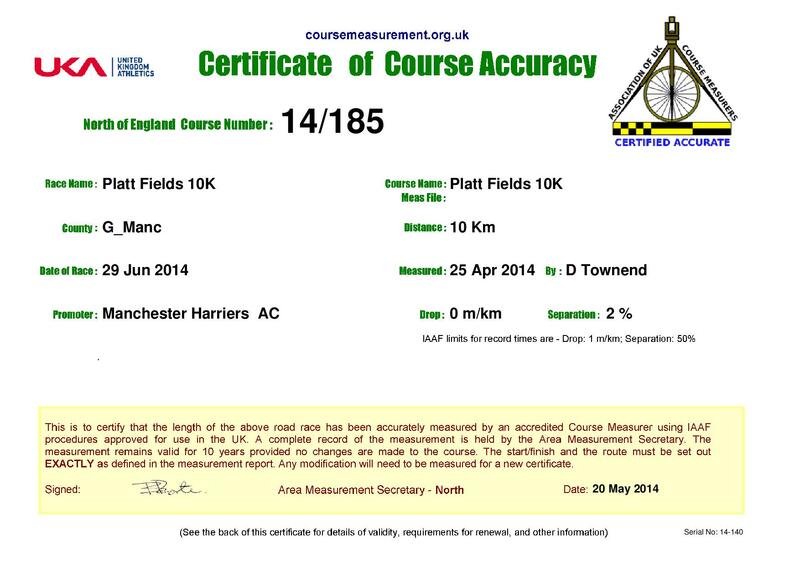 Manchester Harriers will once again host the Platt Fields 10k and Junior 3k tomorrow. Directions to the event are here. 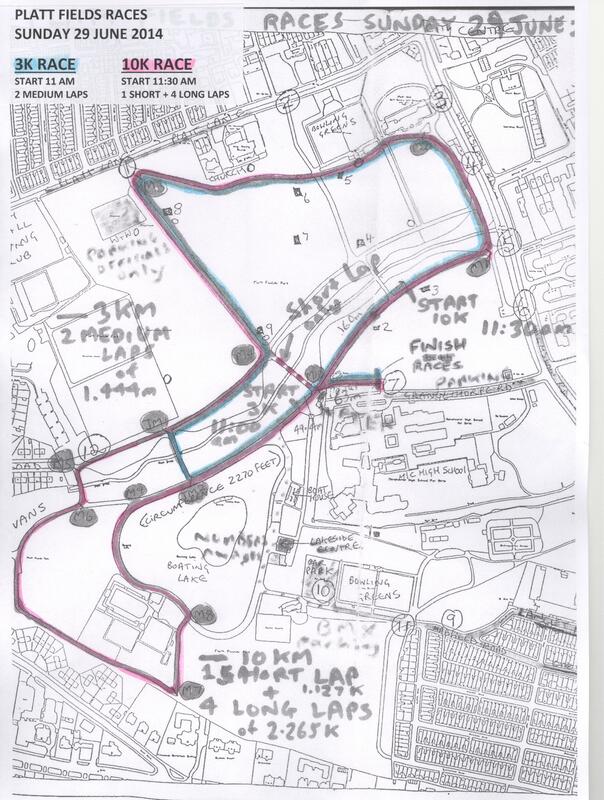 There is a cycling event on Manchester City Centre and the Mancunian Way is closed in the morning.